We appreciate your interest in our Fall Southern Social but regret to inform you that reservations are full at this time. If you'd still like to donate, please click here. 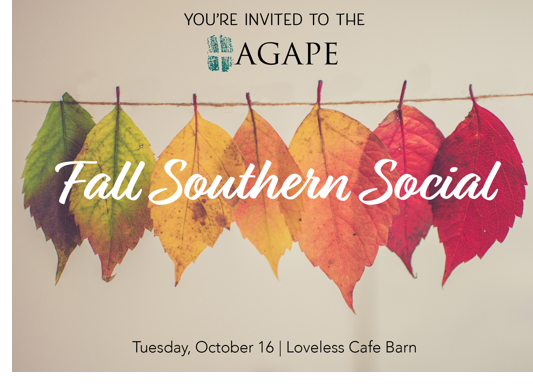 We are excited to introduce the 2018 AGAPE Fall Southern Social! It will be held at the Loveless Cafe Barn on Tuesday, Oct. 16. 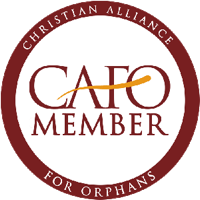 The evening will feature entertainment from American Idol top-five contestant Janelle Arthur, those famous Loveless biscuits and fellowship with friends in support of AGAPE's mission and growth as we introduce a new program. We hope you'll join us! Free parking is available. Nice casual attire. Arrive early to check out the Loveless Grounds! More information about the shops and venue can be found at www.lovelesscafe.com.